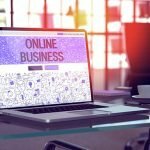 What is an Online Business Manager (OBM)? Need Help Getting Your Least Favorite Tasks Done? Summer Is Almost Here. Are You Ready for a Vacation? I have come to not only rely on Sophie but also to trust her to be my right hand in my business. 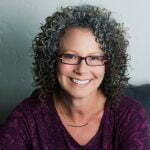 She is quick to offer new solutions and ideas to challenges I may have, and has a breadth of knowledge in the online tools and resources to support my business. In my absence, Sophie serves as my key support person, ensuring that my client needs are always taken care of. The ability to hand off the vital admin tasks to Sophie allows me the freedom to focus on the revenue-generating activities that are essential to my business growth. I am delighted to have Sophie on my team!